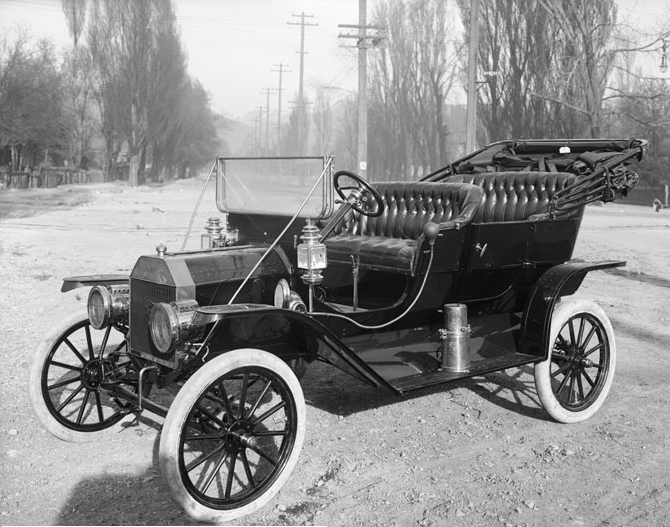 Description: 1910 Model T Ford, Salt Lake City, Utah. The photograph is for an advertisement, and taken by Harry Shipler of Shipler Commercial Photographers in 1910. This page was last modified on 19 April 2017, at 20:44.